Was Bill O’Reilly Wronged by Ex-wife? During a separation from 2010 until the final divorce decree, Bill O’Reilly, an Anchor of his The O’Reilly Factor show on the Fox News Network, and Maureen McPhilmy, O’Reilly states in court papers that Maureen spent $10,000,000.00 to keep an ongoing relationship with her now husband. Bill O’Reilly making a name for himself for his “No Spin Zone” on his Fox News Network show airing daily at 8pm EST is also known for his tremendous amount of donations to veterans and other charities. In the last few years, he has also gone on the road with Dennis Miller in a “Who wants to be President” show around America. “Fox News host Bill O’Reilly is reportedly planning to sue his ex-wife for $10 million. According to court documents obtained by Gawker, O’Reilly has accused Maureen McPhilmy of misleading him on the terms of their separation agreement. Obviously, his opine and quick snapbacks to certain guests did him no good in the courts or at home. There are children involved in this situation, and as always, children are the ones hurt. 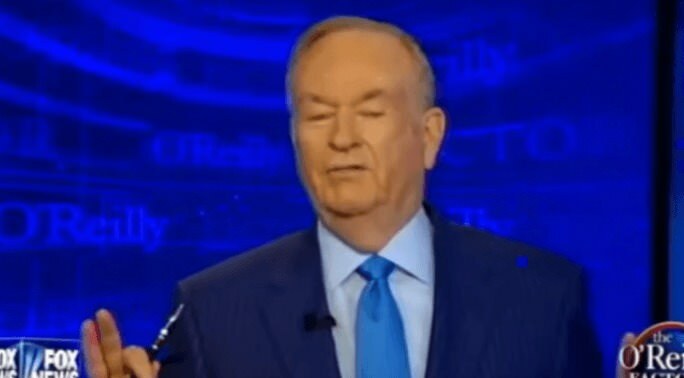 With the money that could be speculated that O’Reilly makes on Fox news, it would be nothing for him to rack the loss up as a mistake in the decision, and move along for his children, as well as his professional life. The outlet noted they started dating after O’Reilly and McPhilmy separated in 2010, but before their divorce was final. O’Reilly reportedly responded to news of their relationship by getting the police department to launch an internal investigation of Gross. Another filing reveals O’Reilly’s attorneys have requested that all future filings related to this suit be kept under wraps. Neither he nor McPhilmy has yet to respond to requests for comment. So after going through a public divorce, and the humiliation of his children, to try and protect his professional stature, he requests all future filings be suppressed? Sounds like he may be embarrassed by his and his ex-wife’s antics. In March, McPhilmy was granted full residential custody of the pair’s two teenage children, a 13-year-old son, and 17-year-old daughter, after a prolonged custody battle. These papers were filed just one month after McPhilmy was awarded custody of the children following a four-year court battle during which testimony claimed that the couple’s daughter had watched O’Reilly dragging her mother down a staircase in their home by her neck. As usual, instead of telling the truth upfront, we have to check court records to see that these allegations were strong enough to award custody to the mother. There had to be something to these allegations since we are looking at a very famous, and powerful persona.